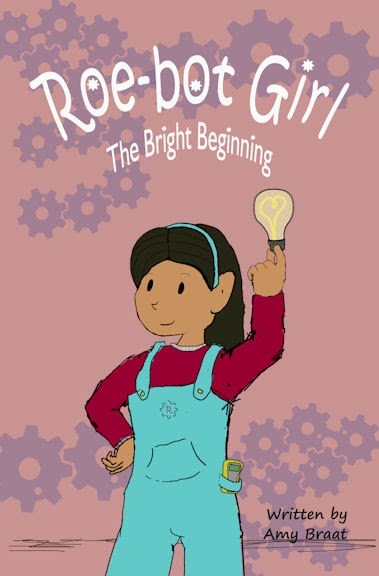 Roe-bot Girl Book Series: New Roebot Girl Book! Roebot Girl has been rewritten with a new cover! This is my story of growing up with two engineering parents and robots. The difficult choices my parents will have to make and how I adjust to them. This is the beginningof how I come to be called Roebot Girl. I am 11 years old and I love programming, snowmen and robots and this is my story about my life.